A great place to eat in Greenwich, the Spanish Galleon serves a super selection of crowd-pleasing British pub classics. All your favourite dishes are here, from steak and ale pie to roast beef and Yorkshire pudding, as well as a collection of gourmet burgers, sandwiches and lighter bites. 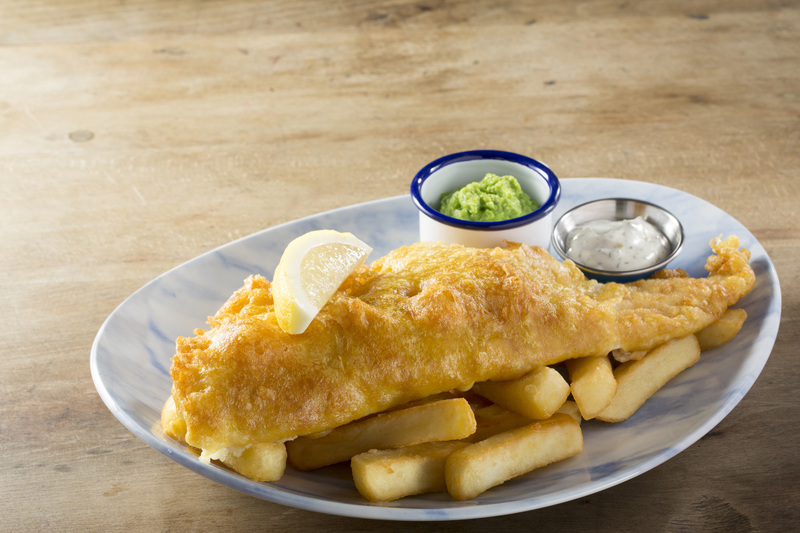 It’s perhaps our fish and chips that steal the limelight though. We have our very own ‘chippy’ in the pub, with beer-battered cod or whole tail scampi available either to take away or to enjoy in our restaurant and conservatory. Buffet and function menus are also available if you’d like to hold a special event in one of our fantastic function rooms.